The Upper Room exists to foster an international community of people and congregations who are seeking God, building a vision of new life in Christ, nurturing one another by sharing experiences of God’s love and guidance, and encouraging one another in Christian action to transform the world. Devotionals of no more than 300 words. 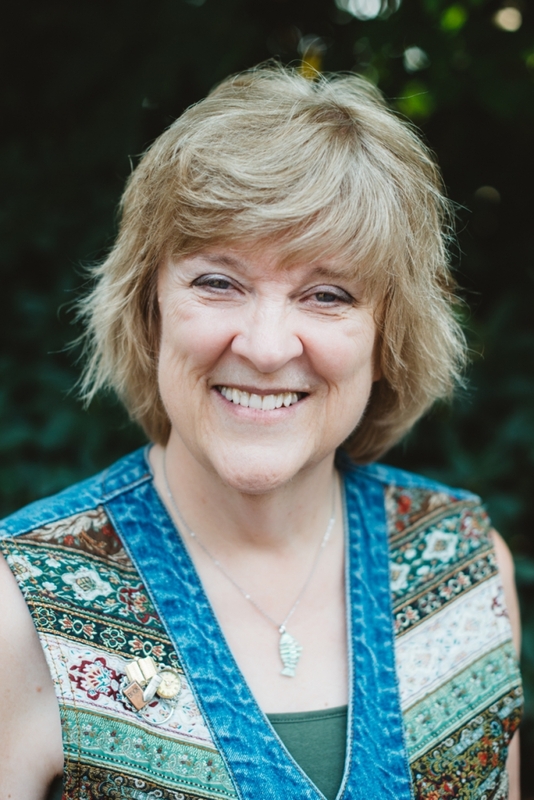 For over 23 years, Associate Editor Susan King has served at The Upper Room, a daily-devotional magazine that reaches millions of readers in more than 100 countries. One of her greatest joys has been representing The Upper Room every year at several of 23 different Christian writers’ conferences in the U.S. and Canada. Two years ago, she retired from 27 years of teaching English and feature-writing classes—most recently for Lipscomb University but also for Biola University and Abilene Christian University. Formerly, she served as writer, book editor, and radio-program producer/on-air talent for The Institute of Scriptural Psychology, wrote magazine features as a freelance writer, and functioned as a seminar facilitator in leadership and group dynamics. Susan lives in Franklin, Tennessee with her husband Joe. Her three adult children live in three different states, and she is delighted that one of them still lives nearby—with his wife and Susan and Joe’s two young grandsons. “Whenever I find my writing getting sloppy, I write a devotional for The Upper Room and it tightens it right up,” book author and former editor (The Saturday Evening Post, Guideposts) Hal Hostetler once told me. He claimed that writing devotionals was the best discipline a writer could have. In general, the shorter the piece, the harder it is to write. And publishers expect much from those few words. But mastering—and continuing to exercise—the skill of writing tight isn’t the only reason to write devotionals. This practice also provides great spiritual discipline. After all, connecting God's Word to the experiences of our lives is what Christians should be doing every day. So why not learn how to write about this connection and then submit your devotional to The Upper Room — and in so doing reach millions of readers in over 100 countries worldwide?